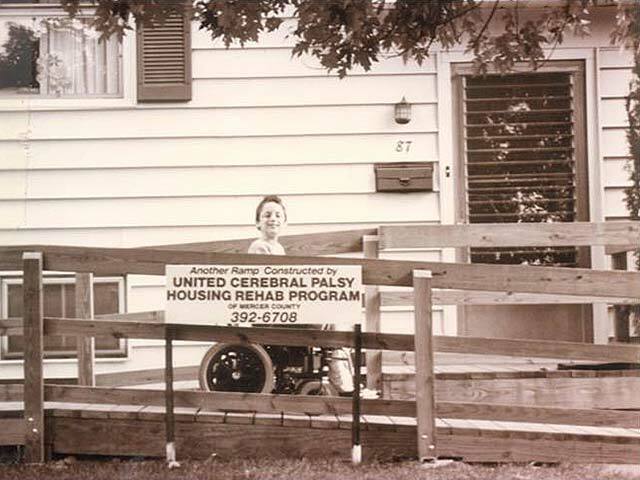 Enable launched as United Cerebral Palsy of Mercer County, Inc. in 1989, dedicated to helping people with disabilities engage in the community and live fuller lives. As the geographic reach of the agency expanded, and its mission evolved to include adults and children with all types of disabilities, we renamed our agency Enable, Inc. in 1994. Day services. Enable’s day services are designed to engage participants in the community, regardless of medical need or disability. Participants are offered a range of activities from pre-vocational opportunities and local volunteer options, to on-site activities such as cooking, having fun with music and dance, learning to care for plants and animals, and maintaining key skills like how to use money. We have four day programs and a fifth one scheduled to open in 2019. In home supports. Since day one, Enable has made it possible for consumers to live comfortably at home through a variety of supports and services. This includes offering much-needed respite options to caregivers, assisting with daily living tasks in the home, providing case management, and more. Extensive volunteer network. Our Connect with Enable program includes over 1,000 volunteers who contribute time to our organization each year. Change continues to be inevitable — and Enable is prepared for the future. As we look ahead to the next 30 years and beyond, we will continue to set and meet the high standards of care the community has expected of Enable since 1989. For more information, please contact Enable’s business office by calling 609-987-5003 or e-mailing info@enablenj.org.